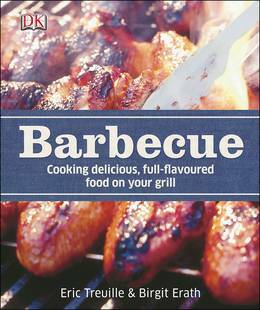 The ultimate barbecue cookbook - how to cook delicious, full-flavoured food on your grill. Fire up the charcoal, grab the tongs and discover how to use smoke, spice and sizzle to mouth-watering effect with Barbecue. Eric Treuille and Birgit Erath's classic cookbook has been re-released as a new edition, and is guaranteed to transform your barbecues forever with ideas to suit every occasion and palate. 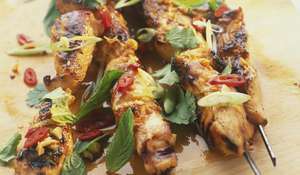 Try rubs, mixes, marinades and finger-licking barbecue recipes from around the globe. Over 150 tasty meals include cardamom chicken tikka, prawns with salsa fresca, and chargrilled pineapple with rum glaze, plus you can complement your cooking with exciting salsas and sumptuous salads. 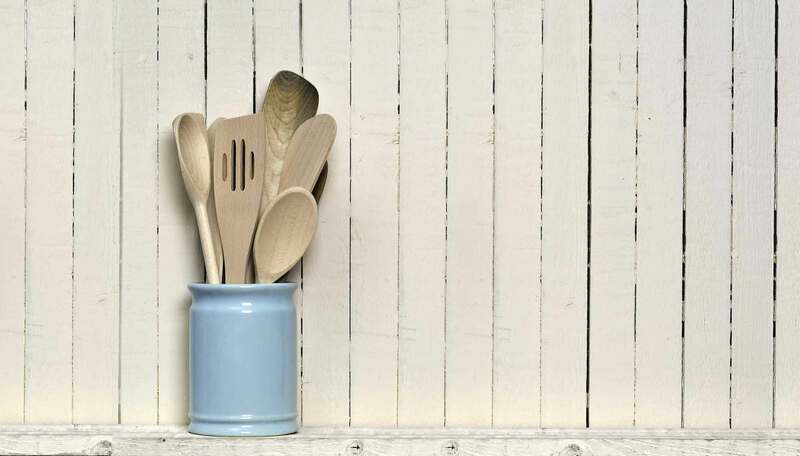 Each barbecue recipe has full instructions for indoor grilling as well as outdoor barbecuing, with think-ahead tips telling you what can be done in advance. There's practical information on how to barbecue, using gas and charcoal, advice on the best tools, using fire safely and judging when food is ready to eat. Eric Treuille is a well-known and respected chef, food stylist and cookbook author. His books have been published around the world. Birgit Erath is the owner of The Spice Shop, west London's hugely popular spice emporium. She teaches cookery at the Books for Cooks bookshop.